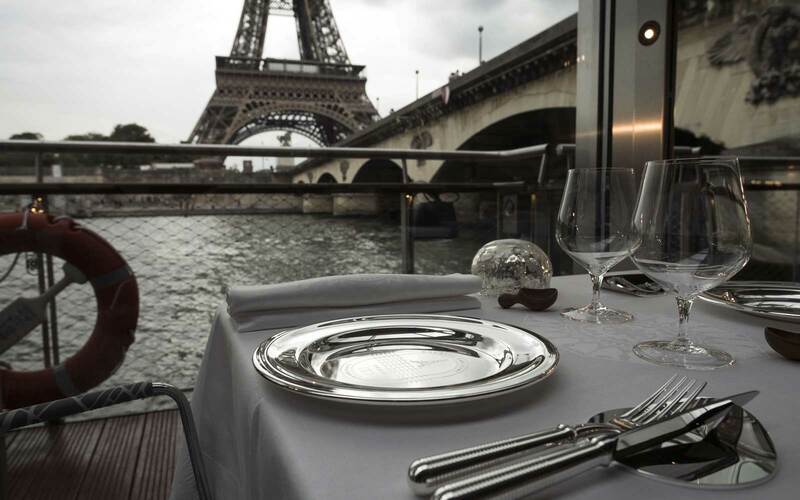 After losing his restaurant on the second floor of the Eiffel Tower last month, Alain Ducasse, the world’s most Michelin-starred chef, will open a floating restaurant on a boat docked in front of Paris’s famous landmark. 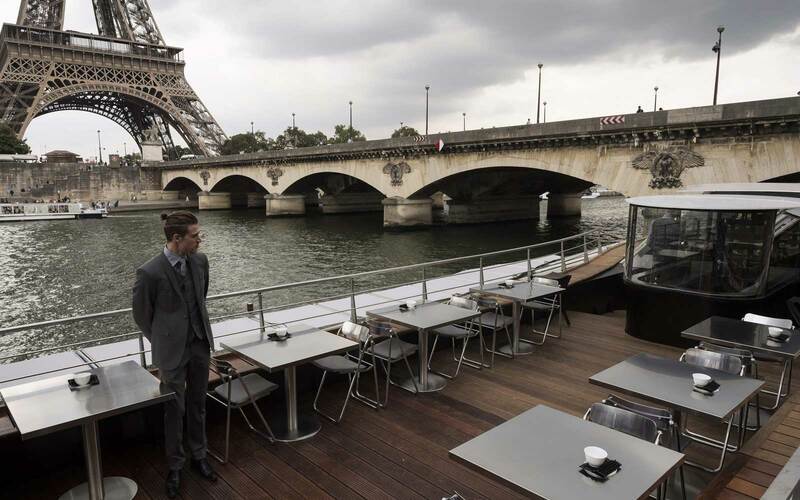 “Ducasse Sur Seine” will open in Paris on September 10, according to Agence France Presse (AFP). The restaurant will serve lunch and dinner for 200 people. Each meal will last about an hour-and-a-half and take guests on a floating tour up and down the Seine past not only the Eiffel Tower, but several other famous Parisian landmarks, including the Notre Dame cathedral. The boat will also be open for tea-time and an aperitif course. 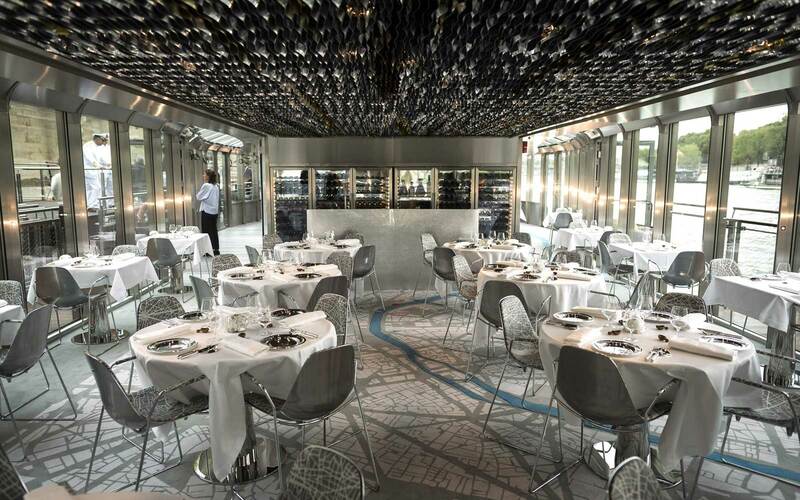 Ducasse Sur Seine will dock at the Quai Debilly, in front of the Trocadero Gardens and across the river from the Eiffel Tower. According to Ducasse, the boat and restaurant will be environmentally-friendly, running completely on electric power. The entire concept is designed to be “in harmony with an evolving society that wants healthier food, better for the body and better for the planet,” Ducasse said. Ducasse’s Jules Verne at the Eiffel Tower is famous for having served Donald Trump and French President Emmanuel Macron during the American leader’s visit to Paris last year. The restaurant will remain open, but operated by a new caterer.